SWAMI proposes an innovative approach for the Space Weather models. 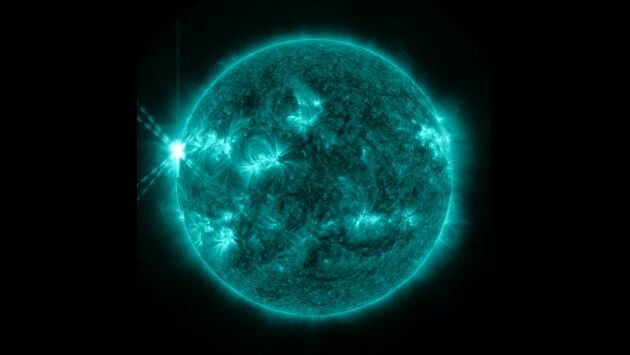 This is a considerable advance which is one very important step in the development of coupled “Sun to Earth” models for considerably enhanced space weather forecasts, by blending the extended UM and the DTM we shall produce a first European model (MOWA), which represents the whole atmosphere from the surface to above the exobase. A look-up table version (via 4-D grid interpolation: time and location) of MOWA shall be produced (MCM) which is an innovative, user-focused tool for use by satellite operators, launch service providers, satellite re-entry analysts as well as space weather scientists. MCM will be more accurate and given at much higher resolution than the currently available CIRA model (100s versus 1000s of kilometres, about 30 versus 360 minutes), and it will also provide wind as well as variability, i.e. 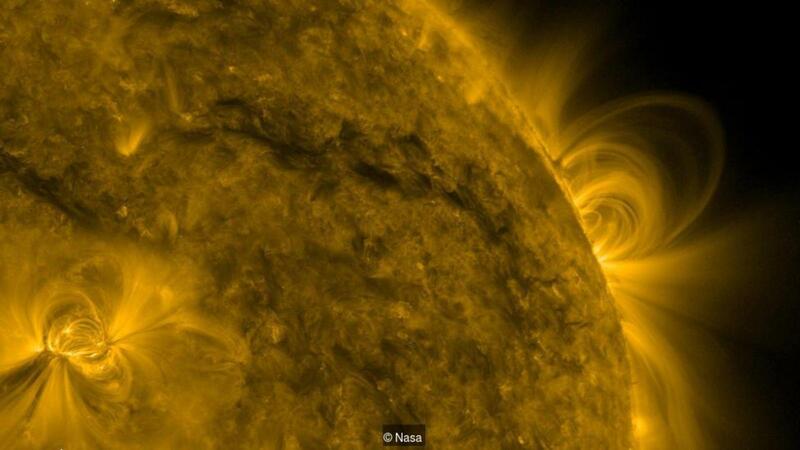 space weather. As such, it will be a first of its kind. The extended UM to be developed in SWAMI uses non-hydrostatic dynamics. Thus the interaction between dynamics, radiation and chemistry shall be different in the UM than in other models, and should benefit from a more accurate representation of the dynamics. Initial results for the 100-120 km range are presented in Harry (2014). In SWAMI the UM shall be extended further, up to ~170 km, and the verification and robustness of the model further tested. Where necessary, the robustness of the UM dynamical core shall be enhanced by incorporating the innovative implicit representation of molecular viscosity detailed by Griffin and Thuburn (2017). While it is possible that the UM gravity wave scheme may simply need to be tuned to produce a better simulation in the thermosphere, it is possible a more fundamental and innovative change, such as the addition of diffusion and turbulent dissipation code, following on from the work of Long et al (2014), may be required. A full description of neutral chemistry, including excited electronic states of chemical species, is important for the representation of the MLT temperature profile because of the importance of chemical heating and cooling in this region. In addition, a state of the art ion chemistry module, designed to run effectively and efficiently in global models, shall be included via the results from a separate University of Leeds / MO project. The DTM model shall be improved at the lower boundary, in the 170-350 km altitude region, by assimilating the complete and recently updated GOCE density dataset, US Air Force data, TIMED data and additional GRACE densities from 2012-2017. The DTM model was compared to the entire GOCE density dataset, and while being the most accurate model tested, improvement is still necessary and possible (Bruinsma et al., 2017). Swarm density data will be used to improve in the 450-550 km altitude range too. The new model release shall enhance the lead over the two American thermosphere models JB2008 and NRLMSISE-00. The storm time modelling performance shall be significantly improved thanks to new high-cadence geomagnetic activity Hp indices (based on the existing 3-hourly Kp index but with higher temporal resolution), which provide an accurate sequence of mean energy input enabling to correctly represent the phasing of a storm, and using NO abundance data, which will enable taking the overcooling effect into account leading to better reconstruction of the decaying phase of storms.